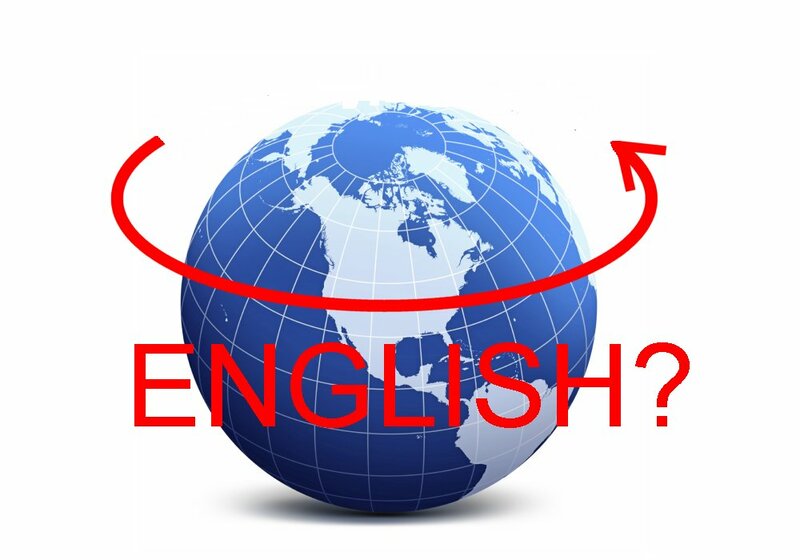 If you’re reading this, you probably work for a company whose official language is English, or at least one that uses English for most of its international correspondence. All well and good in the interest of informational give and take. But a lot gets lost in translation, according to this article from the BBC. Newer post Producer or Performer?